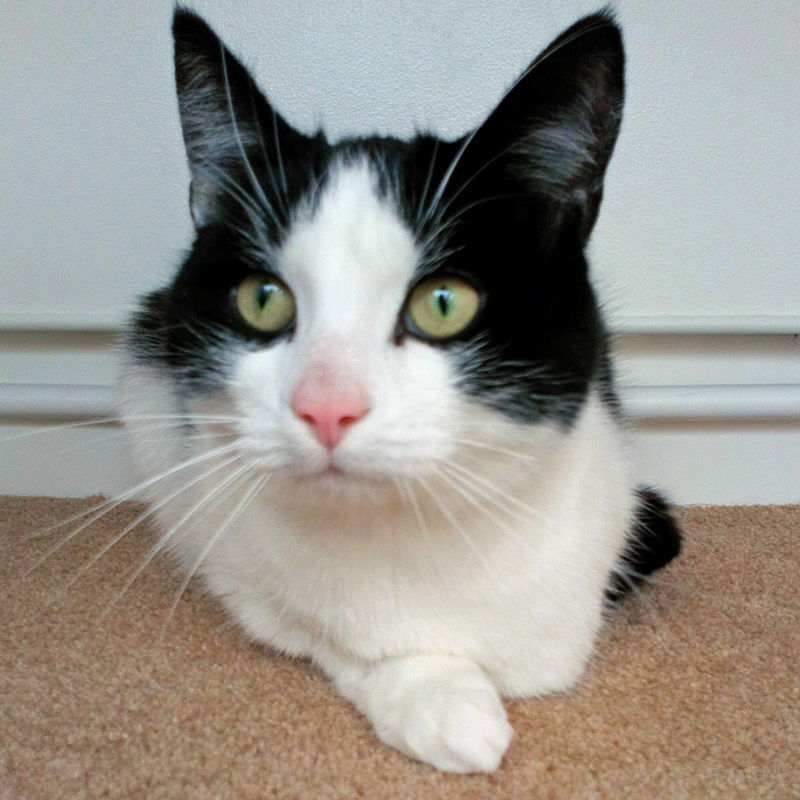 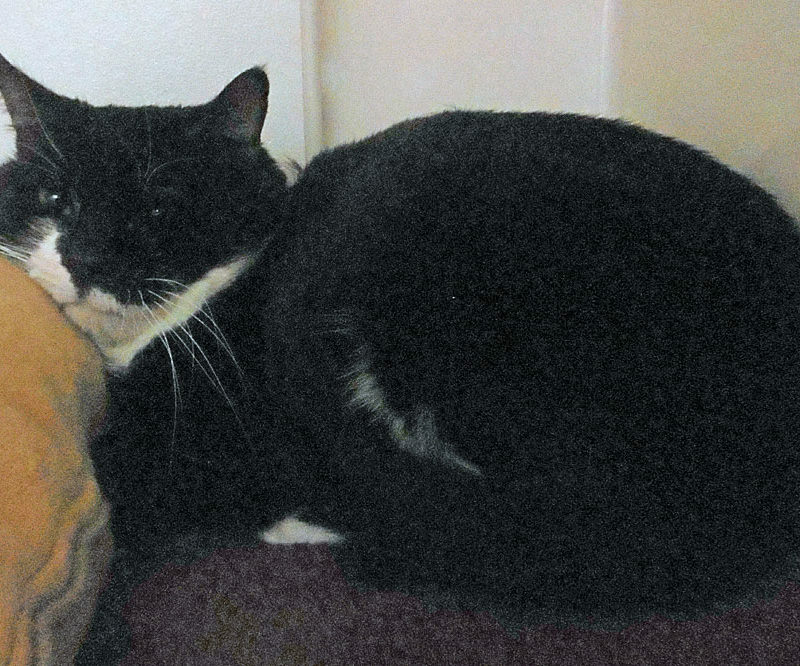 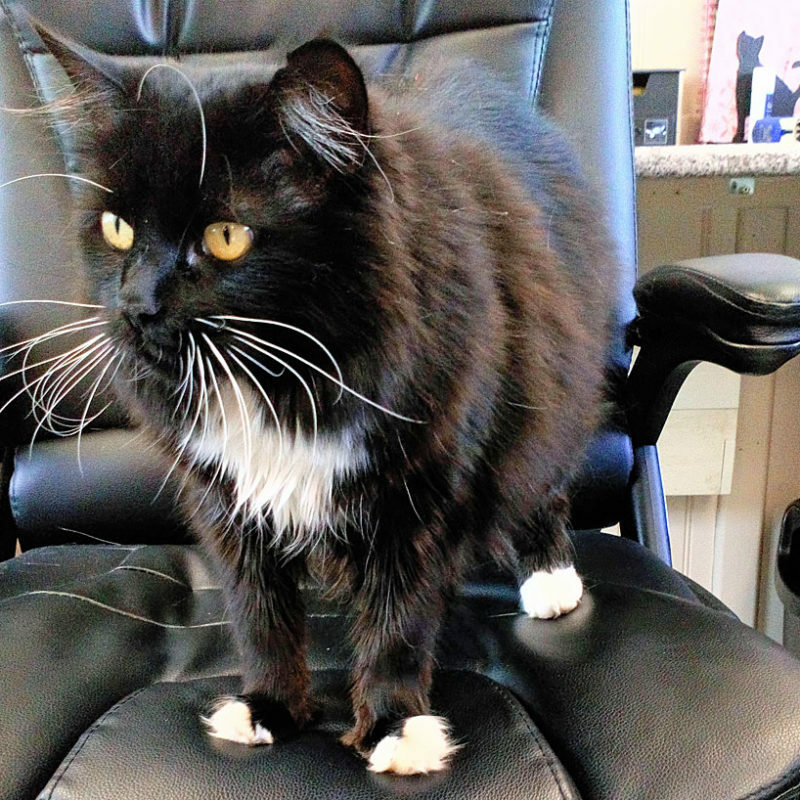 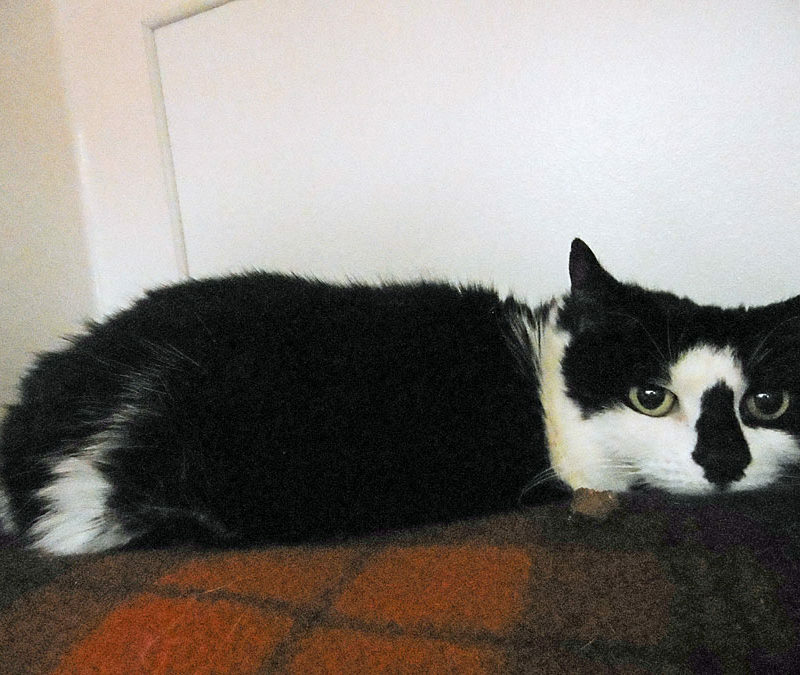 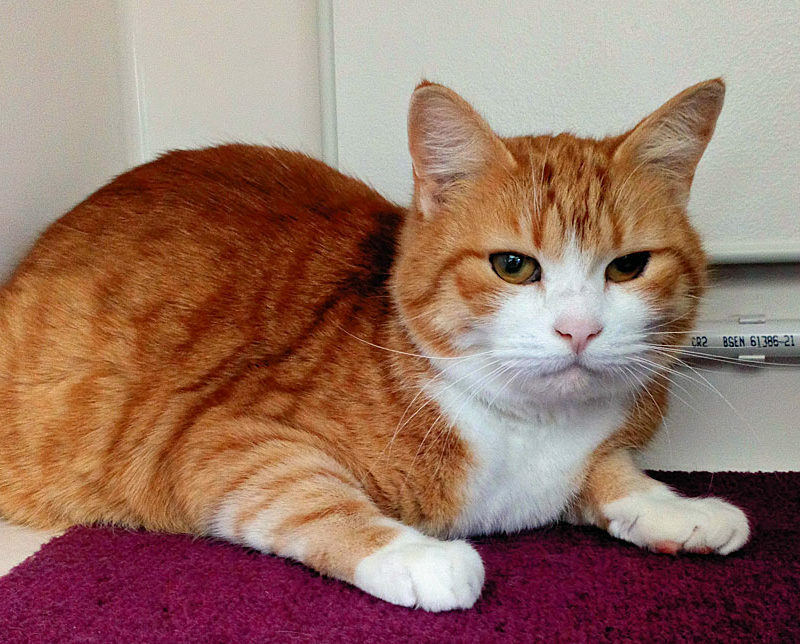 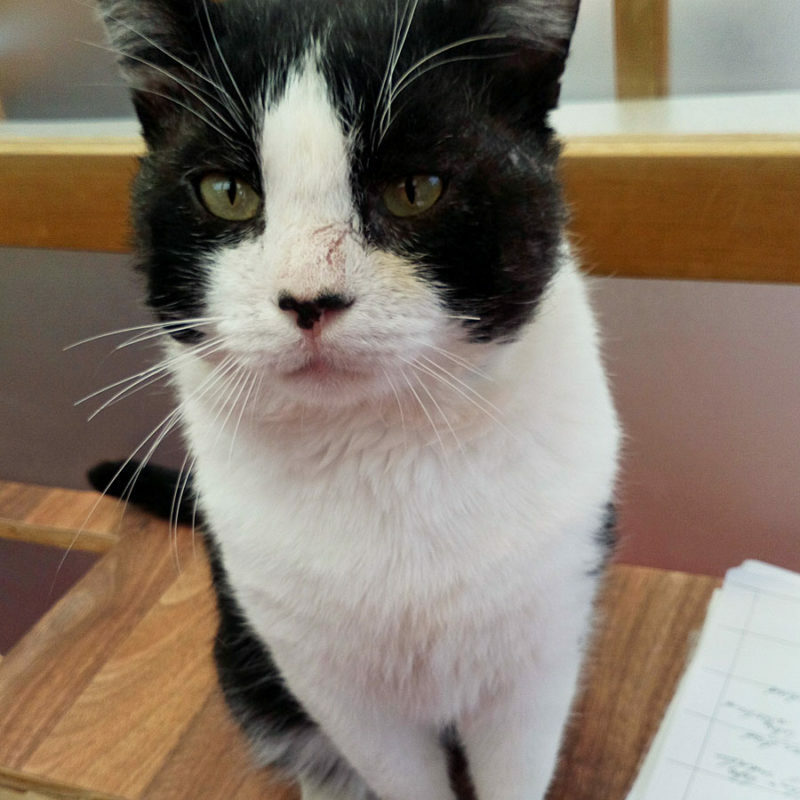 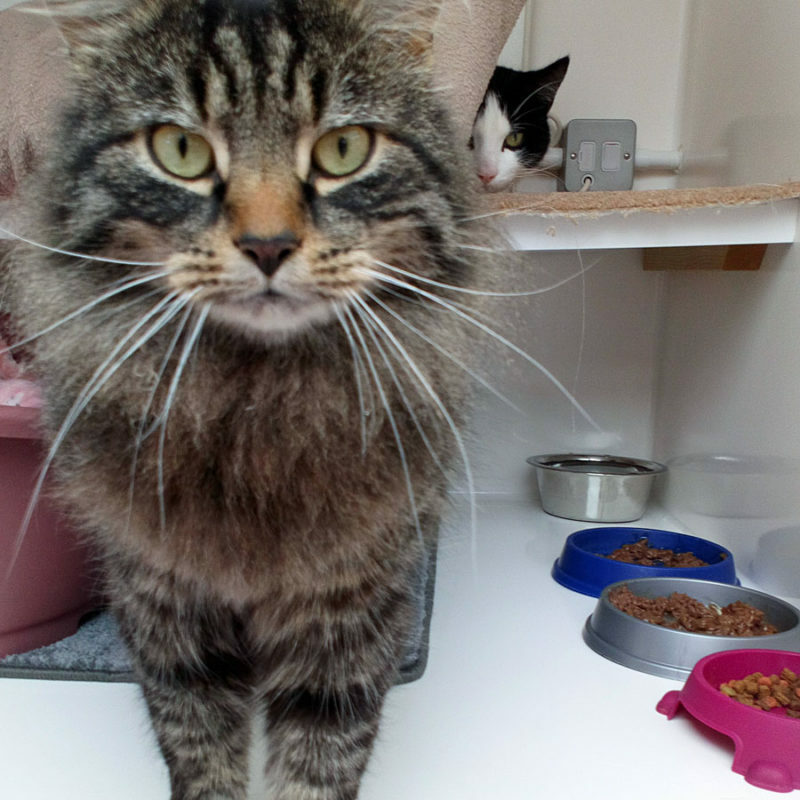 A selection of the cats in our care are featured on this page. 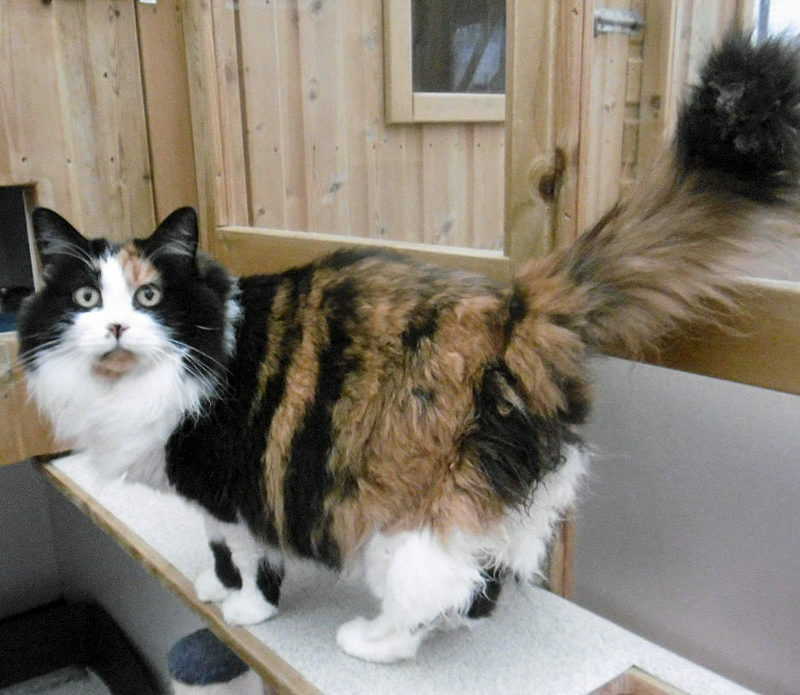 Click on each cat's name to find out more about that cat. 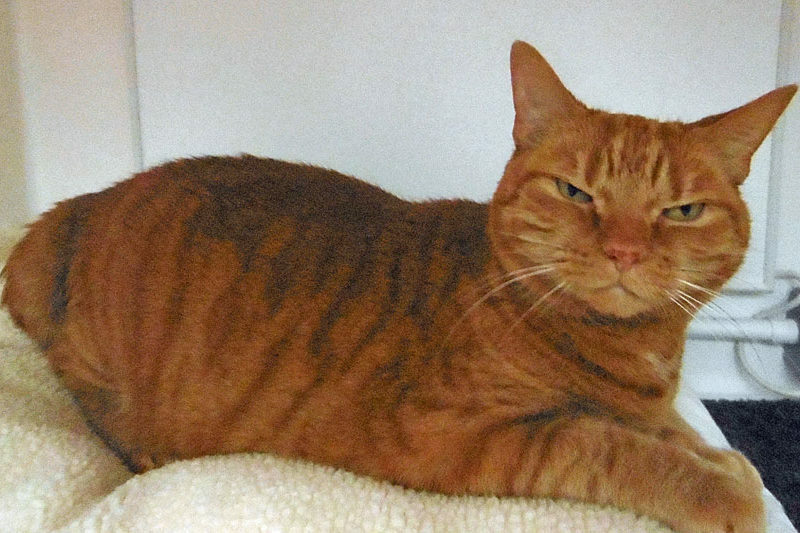 Use the filters to view those cats most likely to meet your requirements, or leave the filters blank to view all cats. 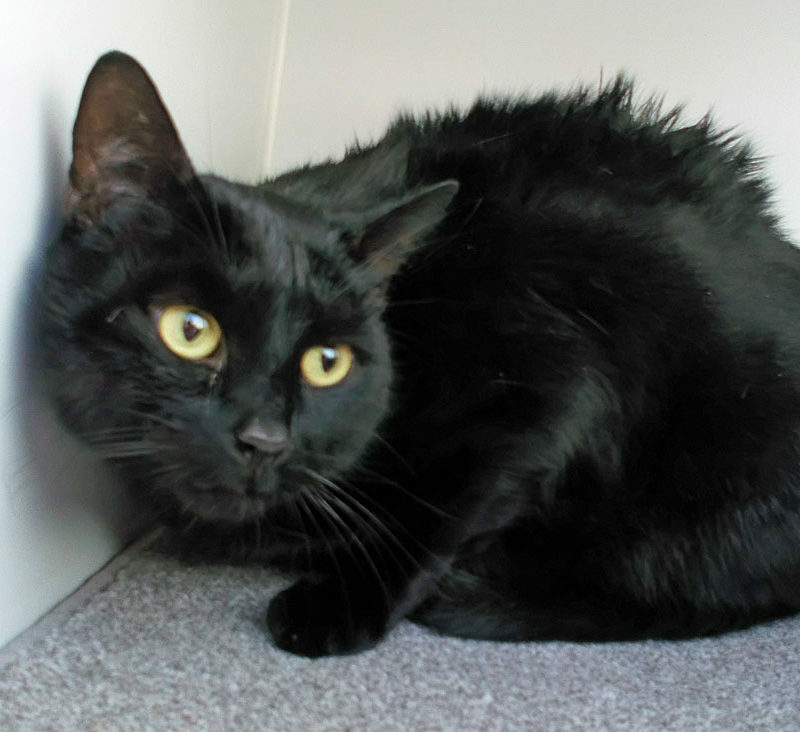 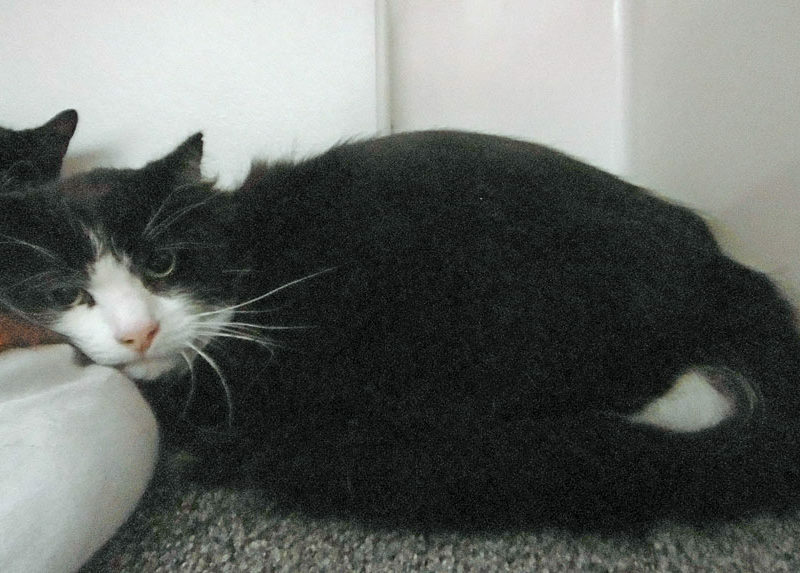 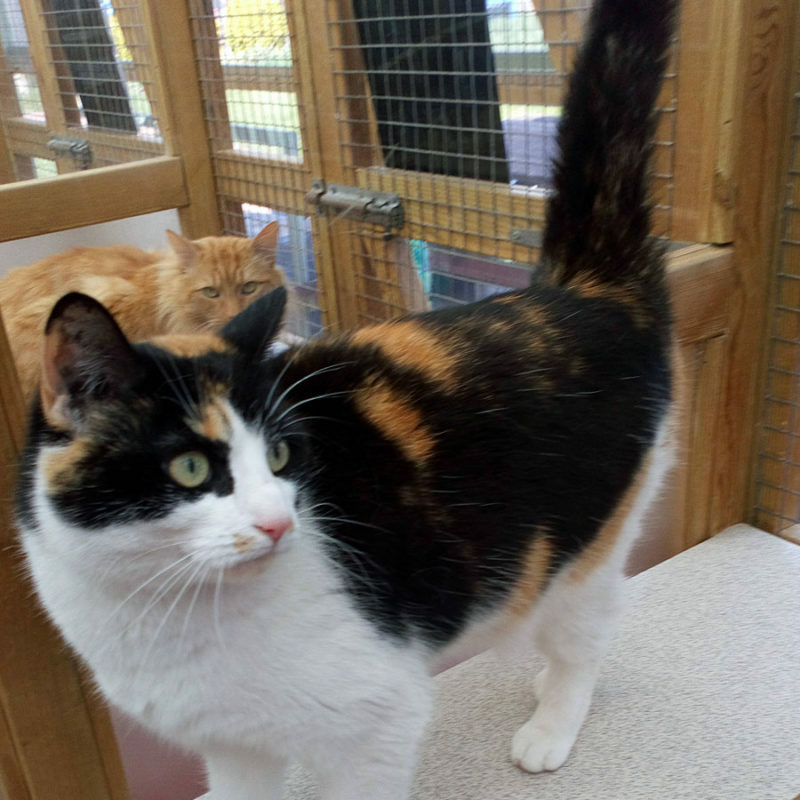 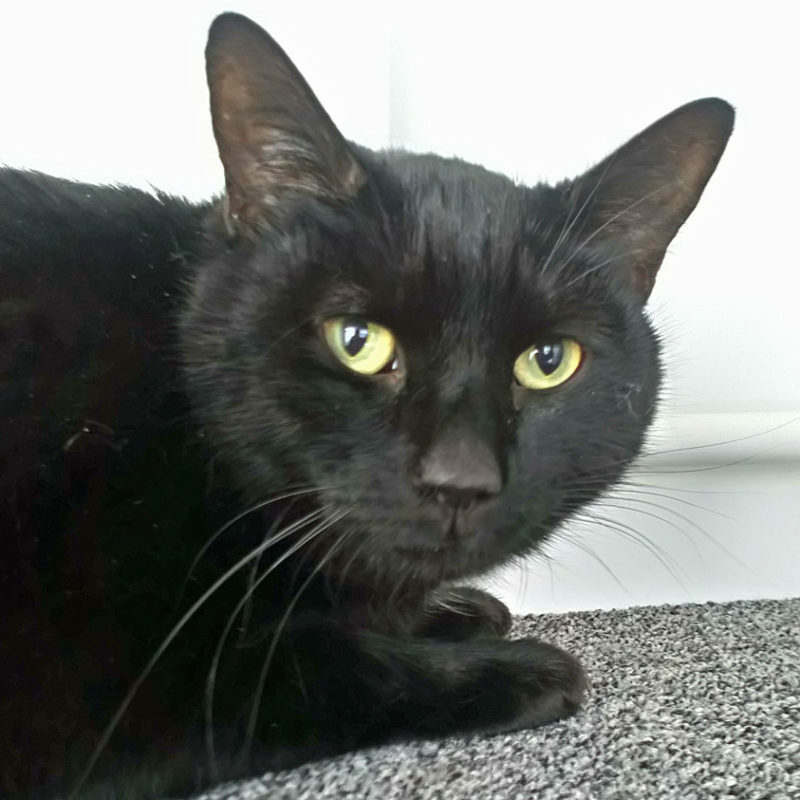 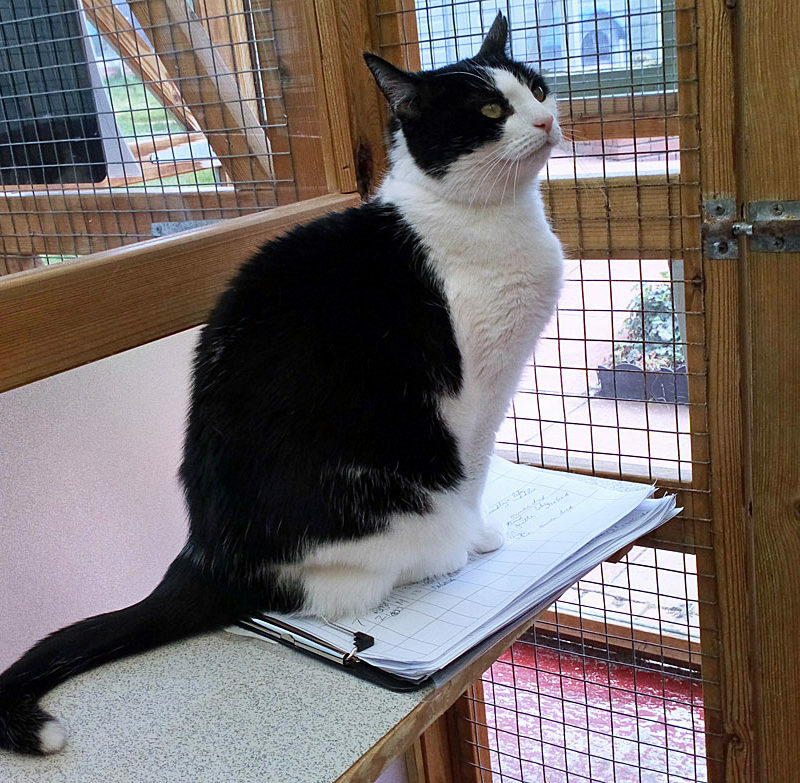 We do not have a full history for all the cats coming into our care, and in these cases we use our judgement to indicate whether a cat will get on with other cats etc. 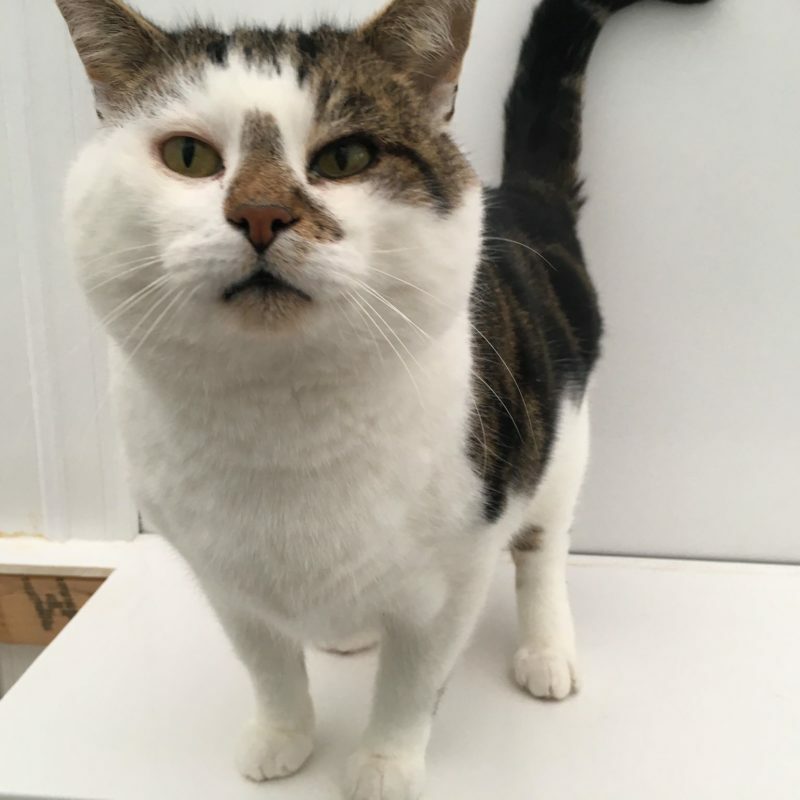 Every effort is made to keep this page up-to-date, but if you are interested in rehoming a specific cat, contact our shelter before visiting to ensure that cat is still with us.